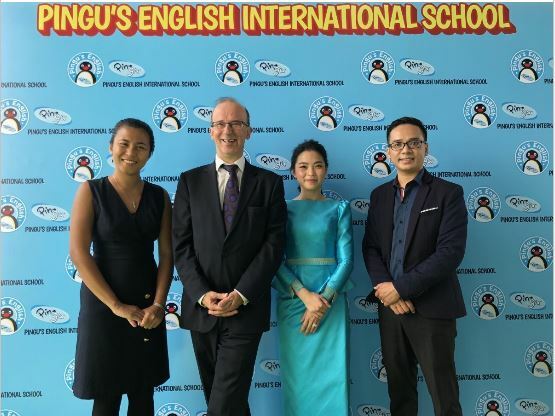 Phnom Penh, 10th September 2018– Pingu’s English, the international leaders in teaching English as a Foreign Language for kids, launched its first educational centre in Phnom Penh, Cambodia, in September. 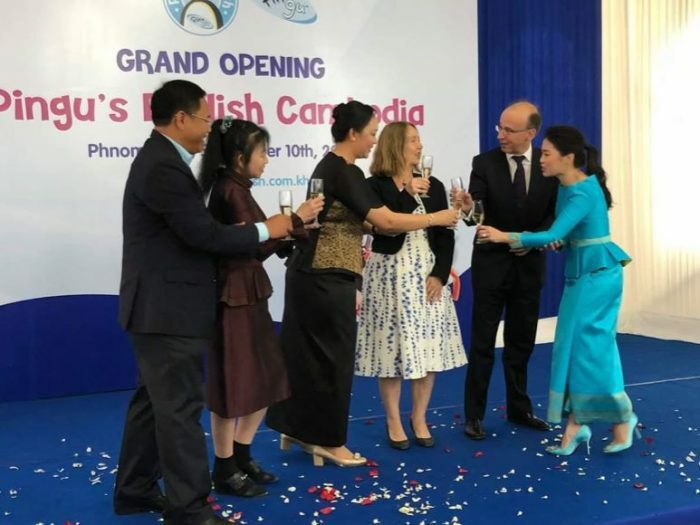 The state-of-the-art Cambodian centre incorporates the English for kids program and the Kindergarten program, which are both designed to deliver solid and proven curricula through a learn-by-play approach that helps kids to stand out from the crowd in an ever-more competitive world. 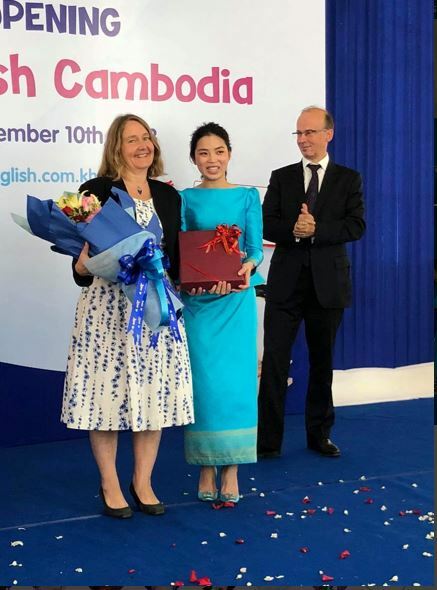 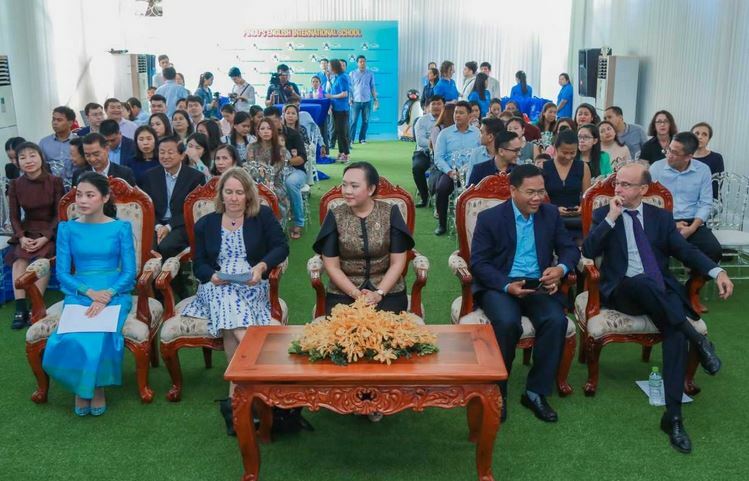 This key event was attended by Ms. Tina Redshaw, HM British Ambassador to the Kindgdom of Cambodia, Ms Nipoan Chheng, Executive Director of the British Chamber of Commerce of Cambodia, and Derek Price, CEO from Linguaphone Group’s Headquarters in the UK, the parent company of Pingu’s English. 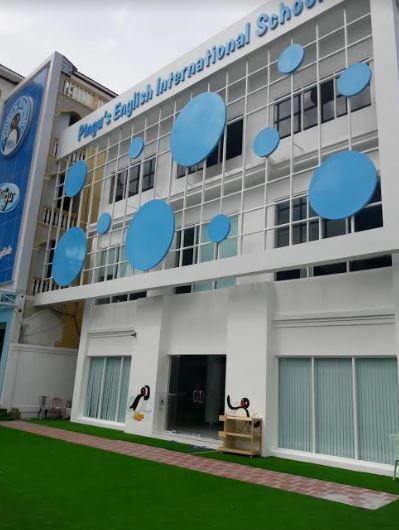 “English is now an essential skill for every career and kids can now master it from a young age in a fun way with an international brand that provides English teaching and kindergartens to kids all over the world,” said Ms. Sodanin Sieng, Pingu’s English Master Licensee Cambodia. 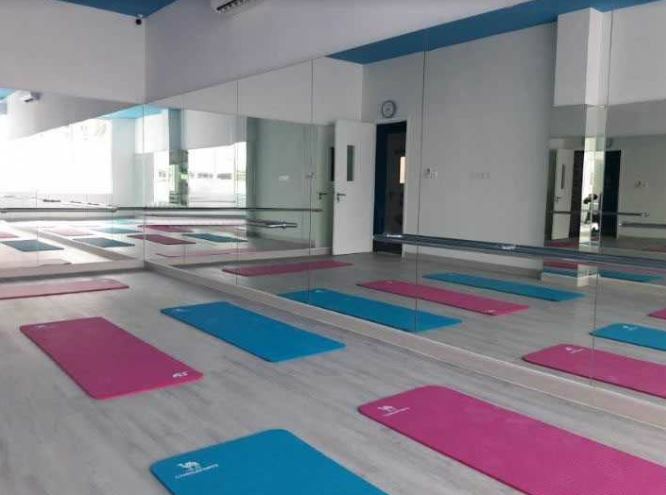 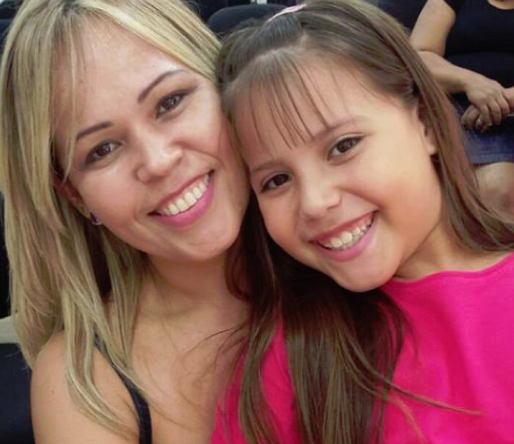 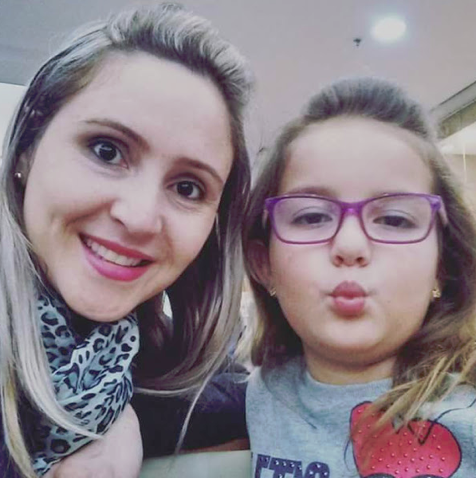 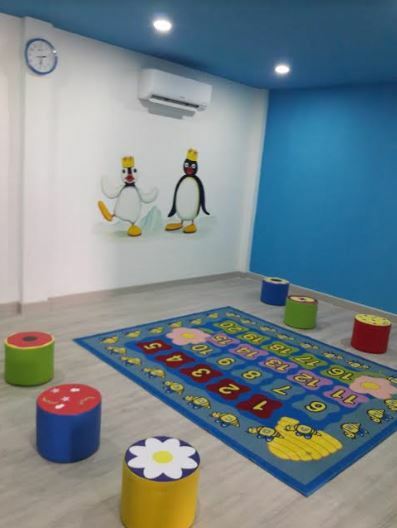 “Phnom Penh is the ideal location to launch the first Pingu’s English International School as Cambodian parents here are looking for an international school that will recognise their children’s limitless potential, help to deliver a bright future, and promote important family values, friendship and a healthy lifestyle. 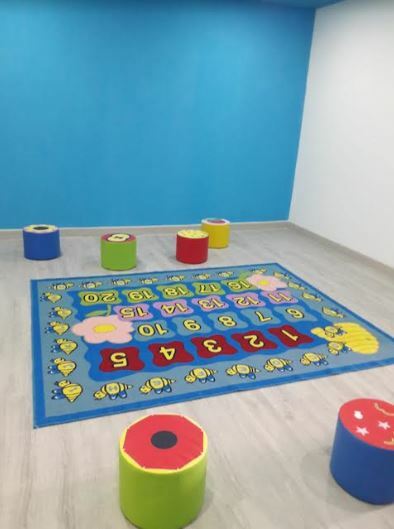 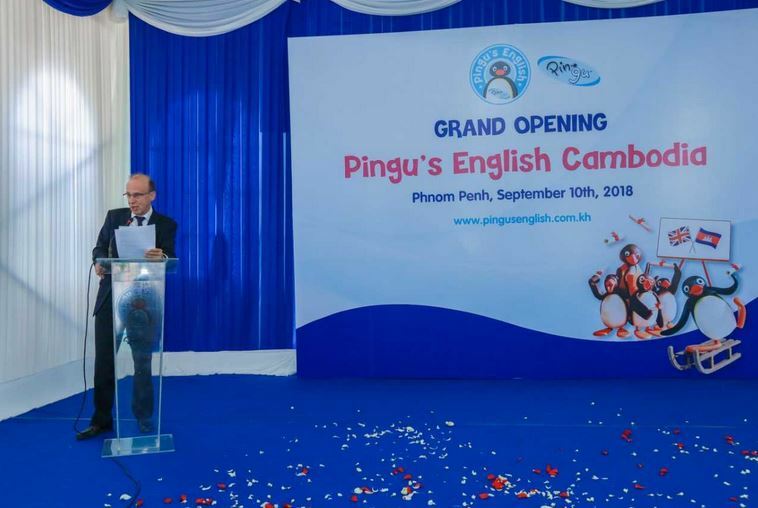 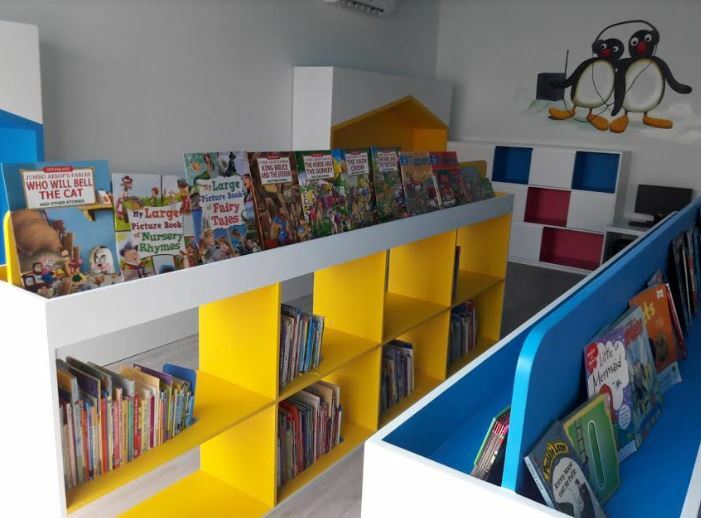 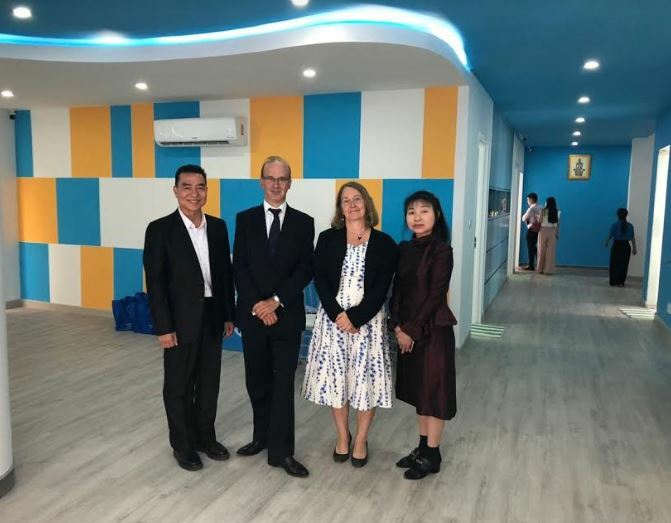 The launch of the flagship international centre in Cambodia is a significant step in the company’s planned expansion into Asia and will build on the success of the Pingu’s English kindergarten program, launched in November 2017. 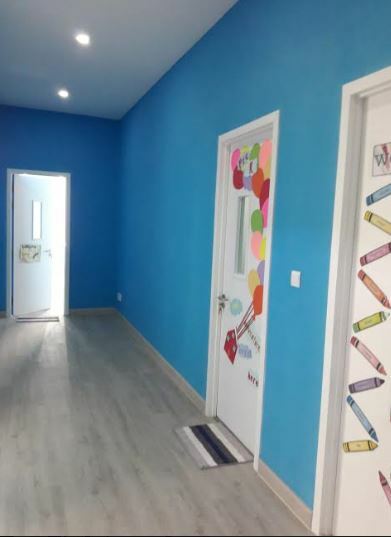 The international kindergarten features a unique curriculum that was officially written with Kingston University London, which is not only a leader in Early Years Education, but also a TOP 200 University in the world, as listed by the Times Higher Education. 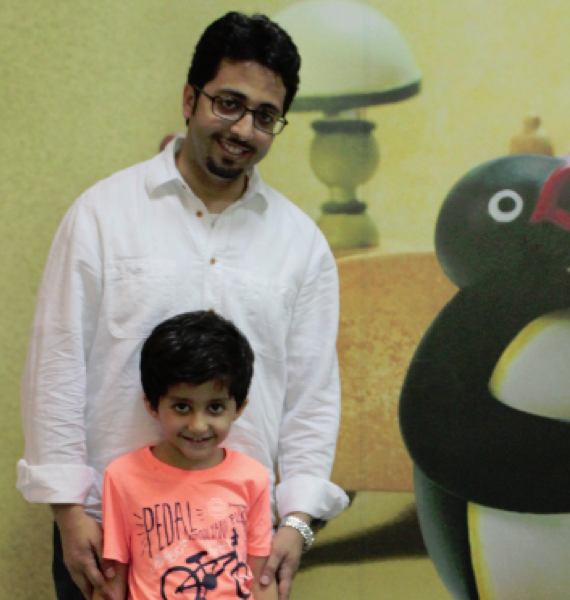 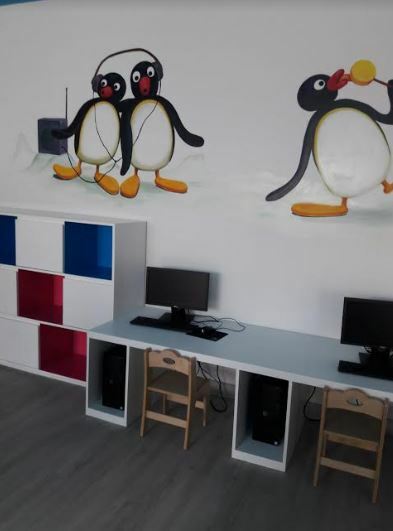 Pingu’s English Kindergarten teaches Literacy, Music, Art, STEM (Science, Technology, Engineering and Maths) and other life skills in a fully English-speaking environment which helps the kids to master all of the subjects that are required both at school and to achieve their future goals.